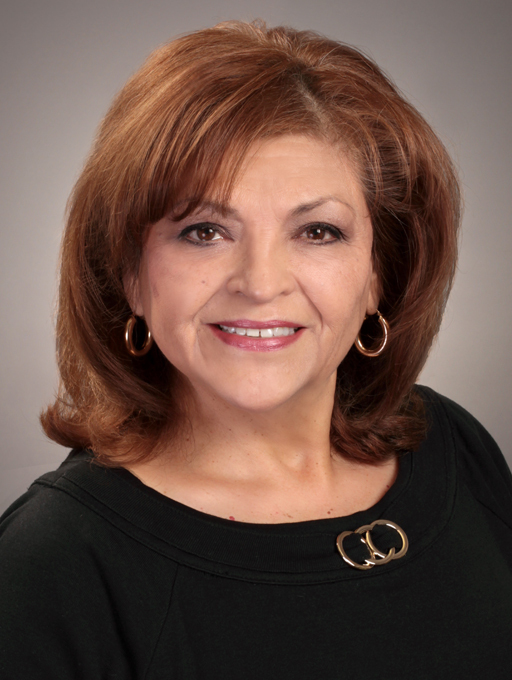 Elia “Martha” Russell.Martha is a REALTOR® with CENTURY 21 Mike Bowman, Inc. which has been named the #1 Office in the World 15 times in closed units serving the Dallas-Fort Worth metroplex since 1971. As a real estate professional, Martha is dedicated in helping you to sell your current home or help you in locating the home of your dreams. Martha’s goal is to create the best possible experience during your real estate transaction.